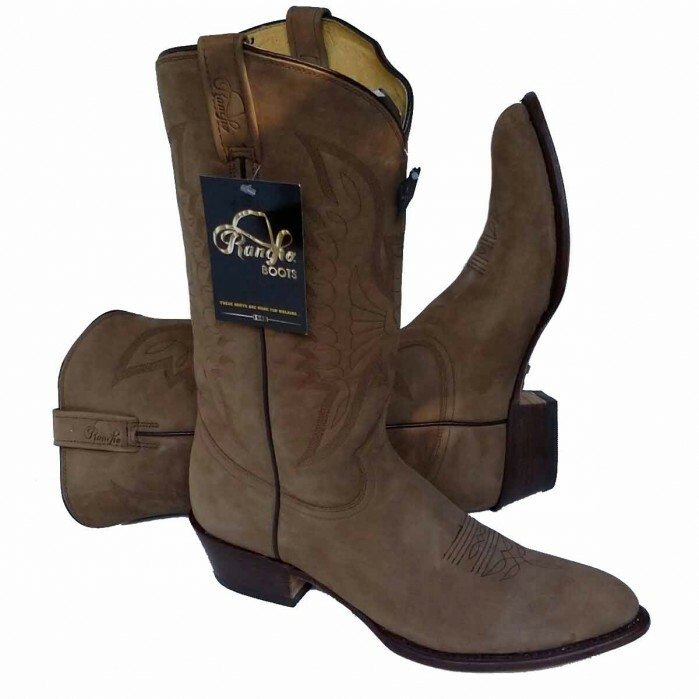 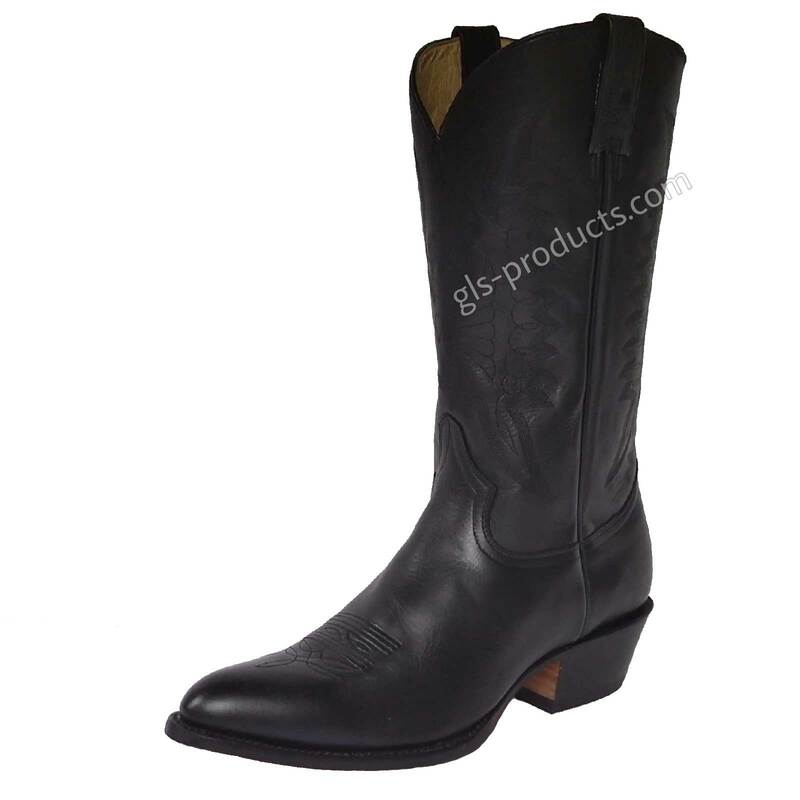 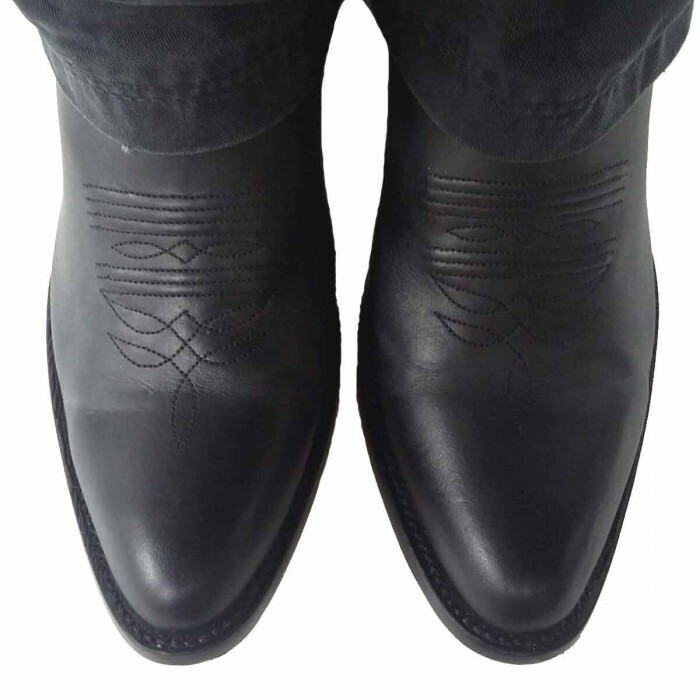 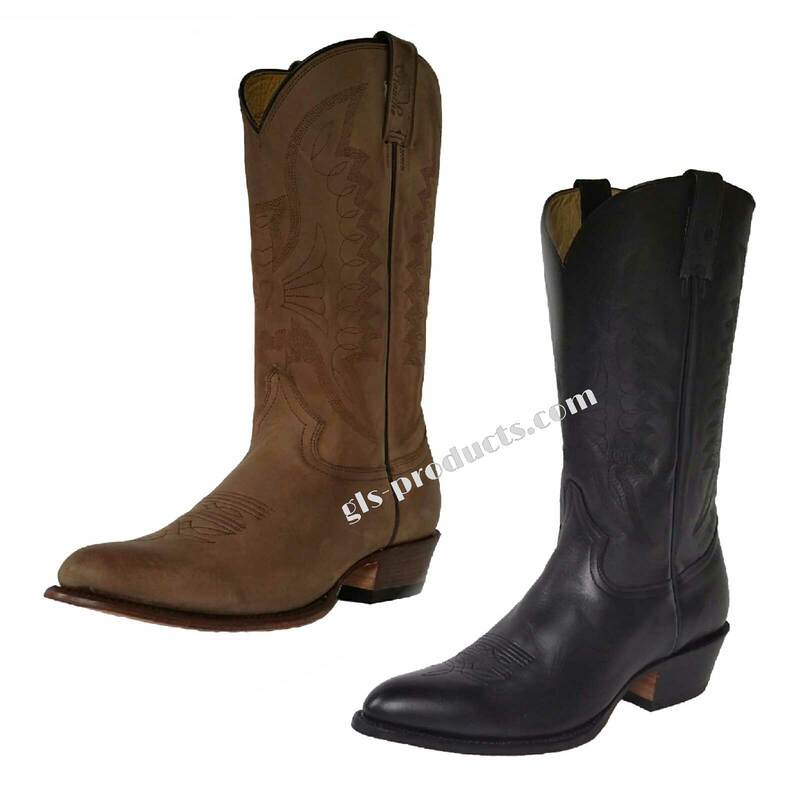 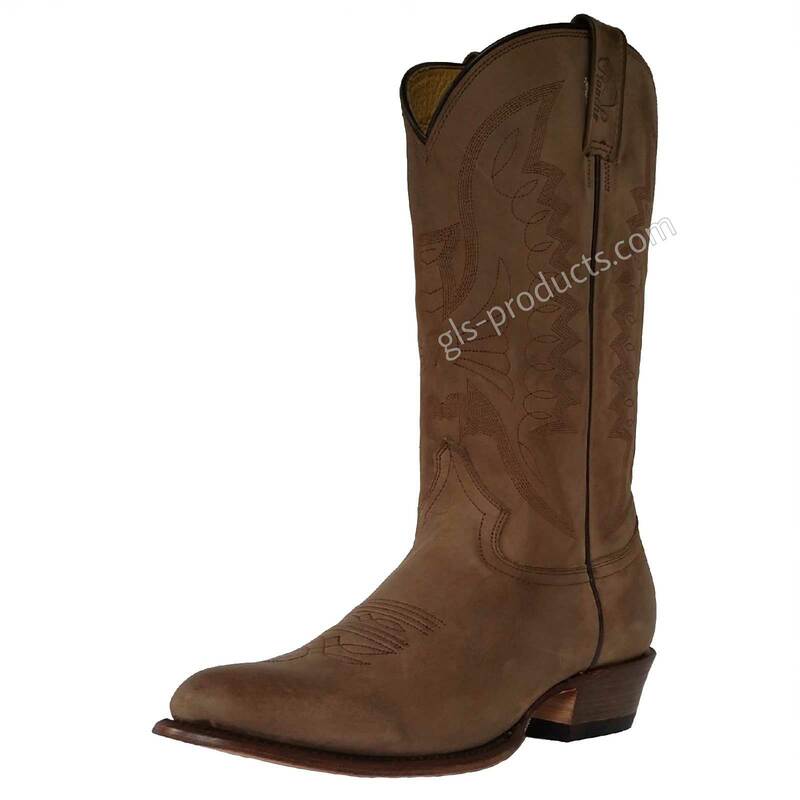 Rancho cowboy boots made in a classic fit from soft cow’s leather with leather inner lining and a rounded toecap. 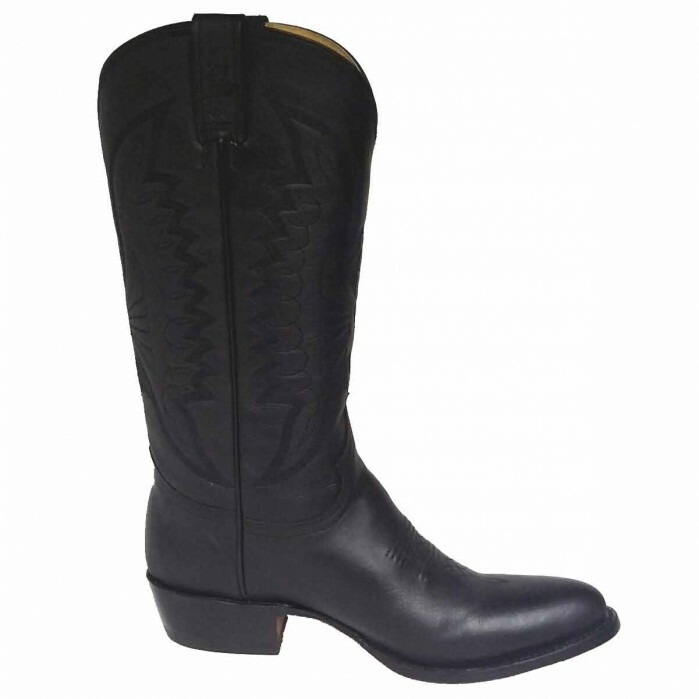 This model is approximately one European size more generously proportioned than standard. 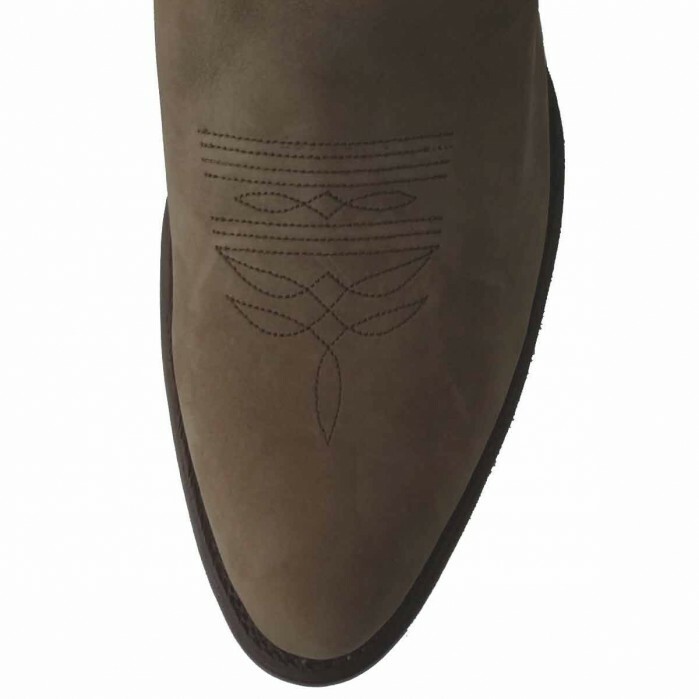 these are the ideal alternative for those with broader feet or who simply prefer more spacious footwear. 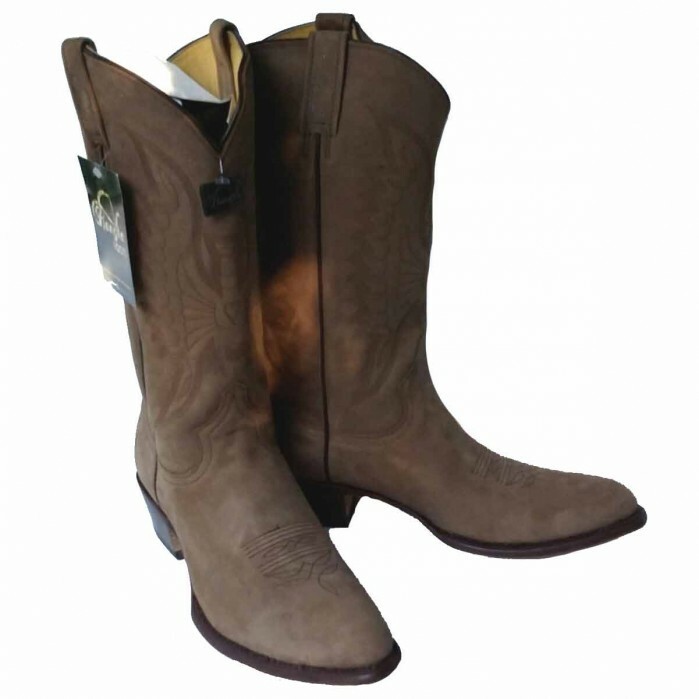 They are made from the same leather as the 5014 model and are crafted in exactly the same way - exceptionally well! 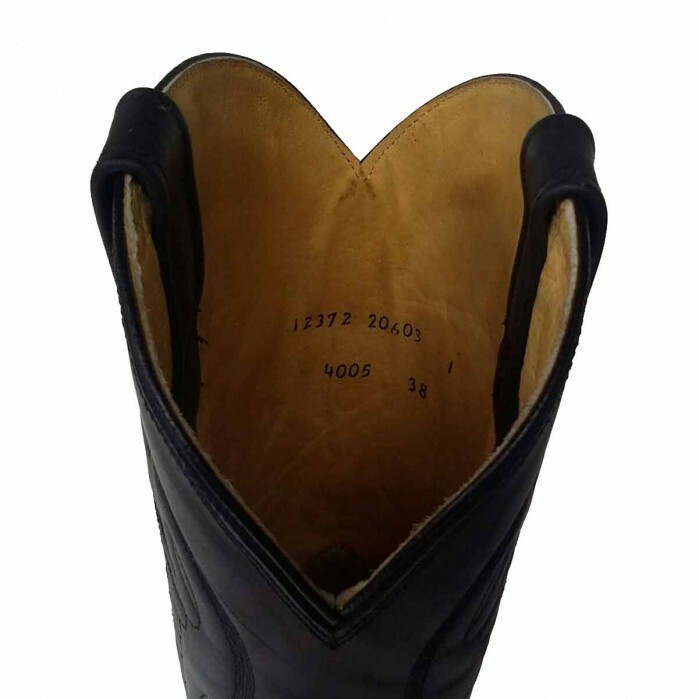 As ever, the leather inner lining, comfortable insole, outer leather and outsole are stitched together via a double welt seam. 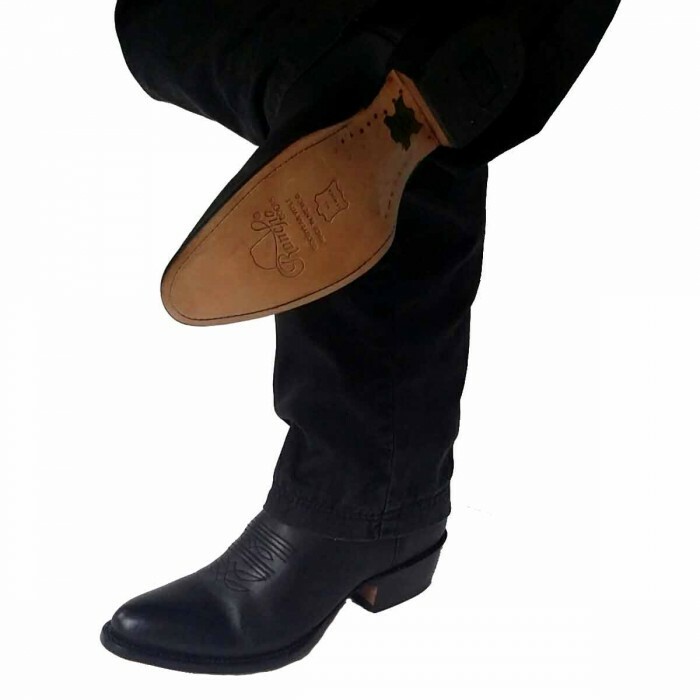 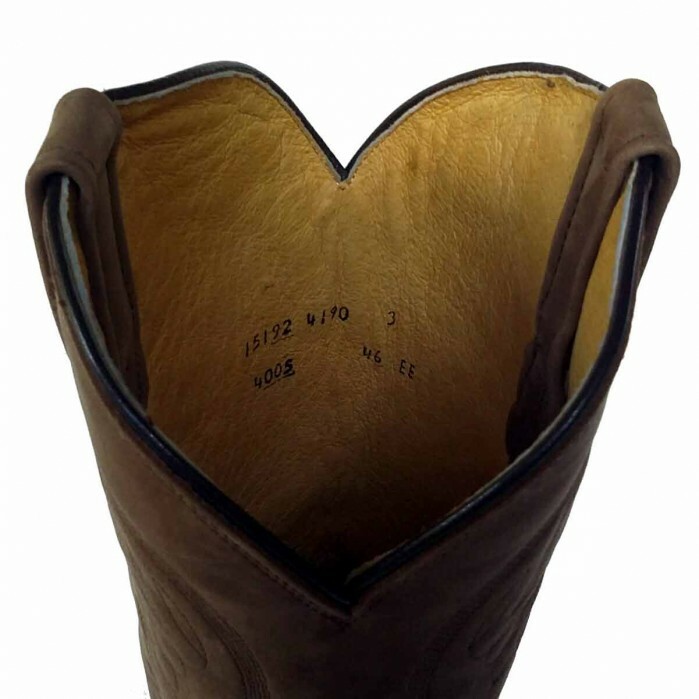 There is currently no rating submitted for Rancho 2058 Western Boots, Cowboy Boots.